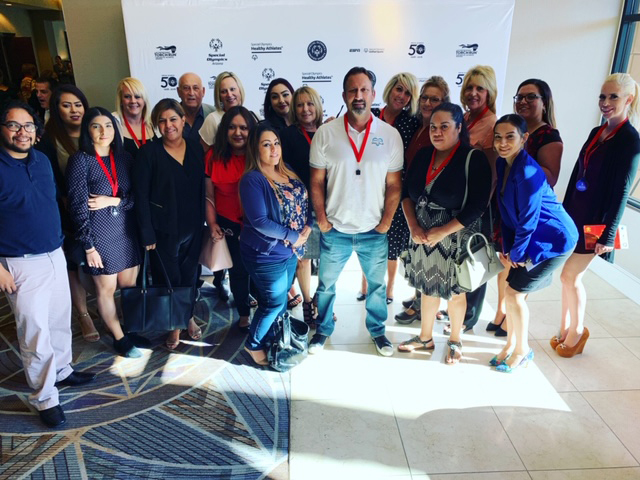 This morning members from our team attended the 12th annual Special Olympics Arizona’s (SOAZ) Breakfast with Champions. The event took place at the Arizona Biltmore Resort in Phoenix, Arizona. “Special Olympics Arizona is a wonderful organization. I was humbled and honored to be part of their Breakfast with Champions.” -Kevin Rowe, Founder Lerner and Rowe Gives Back. Lerner and Rowe Gives Back has been a corporate partner of SOAZ since June of 2016.